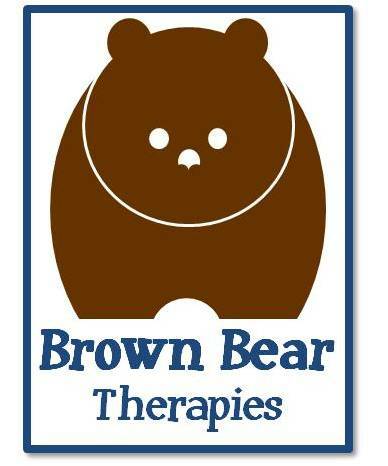 Brown Bear Therapies is a small, therapist-owned company which exists to address the lack of home-based physical therapy services in the DC metro area. We value simple and direct communication between patients, families, physicians, and therapists and believe our small structure facilitates such communication. We model our approach on patient- and family- centered care. We offer flexible scheduling with early morning and evening hours to meet the needs of busy, working families. High Quality: Therapists at Brown Bear have working relationships with many pediatricians and specialists in the District. We’re glad to work closely with your physician to achieve optimal outcomes for your child. We use a number of standardized tests to document our outcomes. All therapy sessions are one-on-one with a licensed therapist. Eco-Friendly: We try our best to coordinate our scheduling by geographical area. A single therapist treating four people in one region will often use less fuel than the same four people each making a round trip to a clinic. We believe air quality is an important part of the health of our community. The Brown Bear is a symbol of physical power and adaptability. It is legendary for its strength, stamina, speed, and intelligence. With the Brown Bear as inspiration, we aspire to help every child build capacity to function.